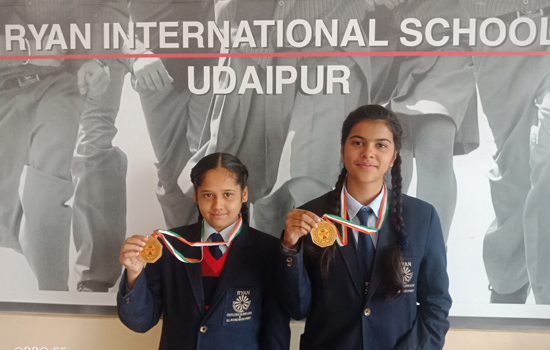 We are proud to share that Ms. Jeenal Madhwani of Grade VIII & Ms. Jasleen Kaur of Grade VI won a gold medal in SG DFI games foundation in National Level. It also feels proud to share that both have been qualified for International Level for Nepal & Bhutan. More News for You ! For any content related issue or query email us at newsdesk.pr@gmail.com. Disclaimer : All News published are collected from various sources and the content may have their opinion, Portal is not responsible for any such content.